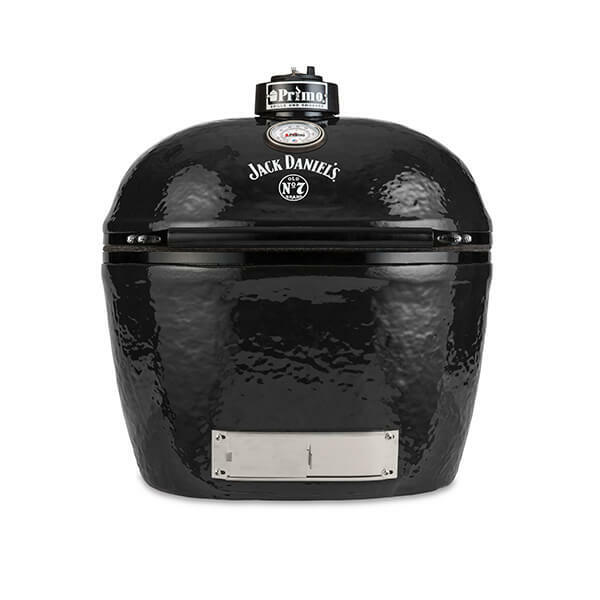 Our exclusive ceramic grill that celebrates American ingenuity, quality craftsmanship and the independent spirit of grillers and barbecuers who share our passion for great food and extraordinary whiskey. 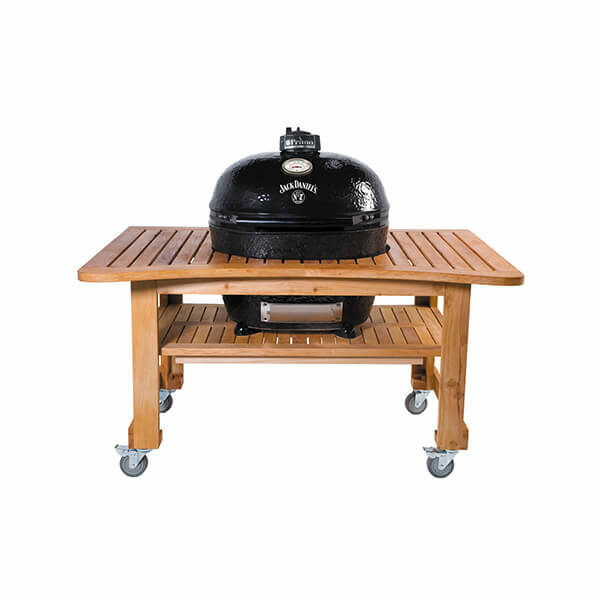 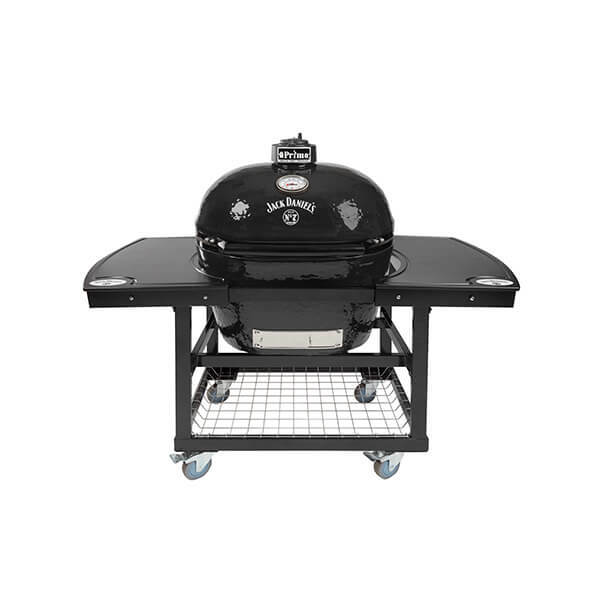 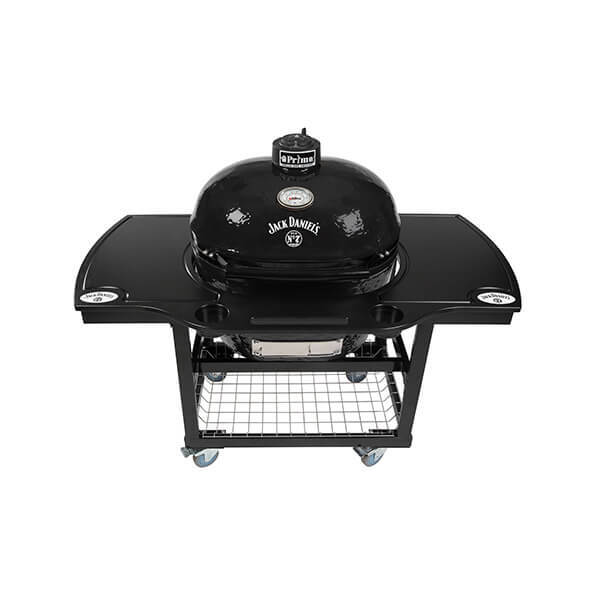 Grill shown with Primo Grill Cart and Jack Daniel's Edition 1-Piece Island Top. 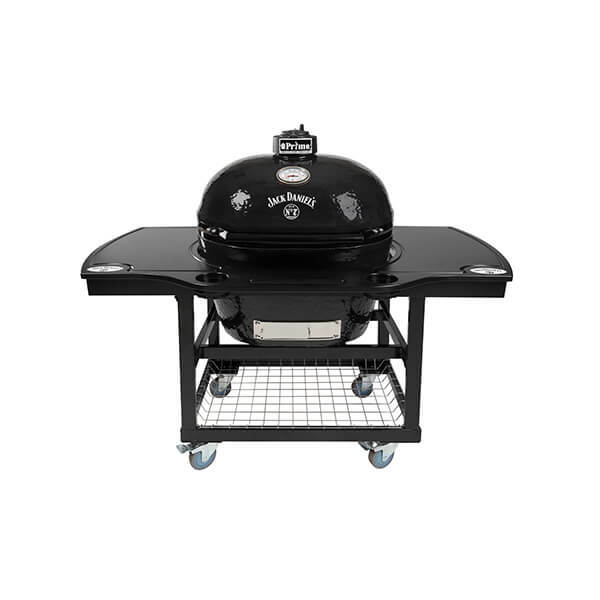 Grills 15-25 Steaks!